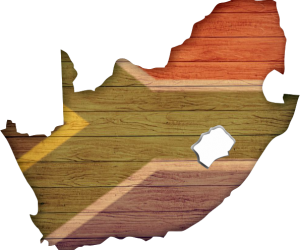 Pretoria dowel manufacturers, manufacturers of wooden dowels, square dowels plastic coated dowels, flooring, decking, skirting boards, dado rails and handrails out of Saligna, Maranti, Pine and various other hard woods. Our ability to supply and deliver unique dowels to our valued clients is a facet of our business which we are proud of and we continue to grow and improve upon this service. We go above and beyond to meet our customers’ needs assisting and advising where ever possible. Coming up with new ideas and focusing on an exceptional lead time and quality. Managing with ease, a large customer base and long standing customer relationships. 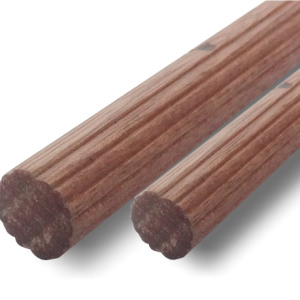 We are the leading manufacturer and distributor of low-cost, high quality wood dowels . To assure high standards, our dowels are inspected by our staff prior to leaving the warehouse. At Pretoria Dowel Manufacturer we strive to supply with the highest quality and competitively priced wood dowels. 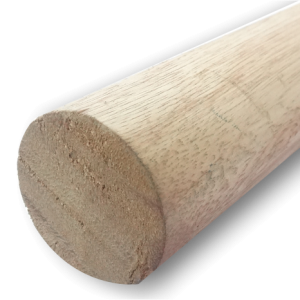 Our hardwood dowels are produced from timber onsite to the highest standards. 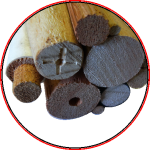 What makes our hardwood dowels different? Our dowelling rods are ready for immediate use. Fluted design ensures even more glue dispensation to create a astrong Joint. Accepts paints and stains very well. Plastic coated to protect against the elements. available in a variety of diameters and length. 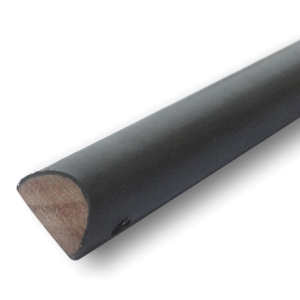 Can be used as handrails, curtain rods, towel rails, support rods in wardrobes, peg boards, curtain rods, broom handles. Fluted design ensures even more glue dispensation to create a strong Joint. supporting shelves, panels and componentry in furniture, cabinet making and joinery. Can be undercoated with oil based undercoating protection to use on wet areas.